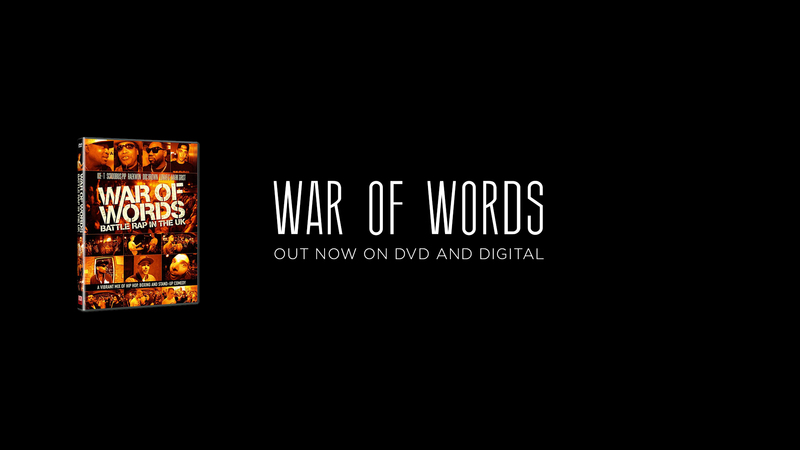 Gizmo Films’ War of Words is an energising, controversial and inspiring documentary lifting the lid on the UK battle rap scene. 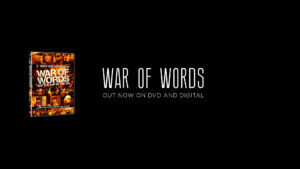 OUT NOW on DVD and Digital including Sky, Virgin, Amazon and iTunes. Gizmo Films is supporting the Kickstarter campaign for the short film ‘Second Skin’, a 15 min short film exploring issues of identity and self image across generations of women. An all female cast is led by Sheila Hancock. The film is set a few decades in the future, where cosmetic surgery is an everyday norm. Psychological issues are tackled by changing the body and face – seven women of different generations, from teenager to older age, choose to change their image in an attempt to solve their life problems. The film explores the impact of social media on the mental health of the millennial generation and generations to come. Gizmo Films has joined Studio Soho in the production of this Christmas’s comedy ‘Surviving Christmas’ written and directed by the world renowned James Dearden (Rogue Trader, Pascali’s Island’ and Fatal Attraction). The company producing the film has received EIS advance assurance (30% tax rebate and no CGT) and a small number of shares in the production company are still available. Contact us for more information. 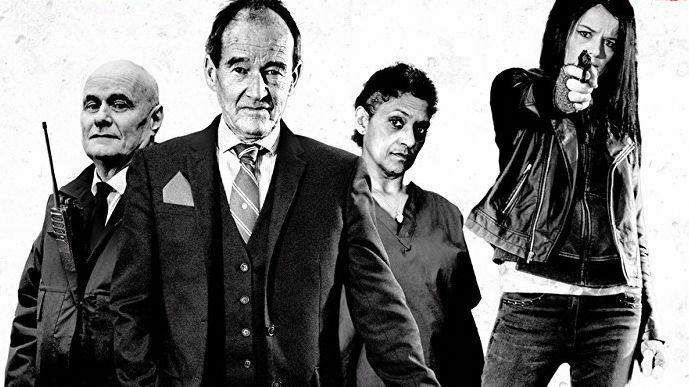 Gizmo Films’ ‘Two Graves’ starring Dave Johns (I, Daniel Blake) , Cathy Tyson (Mona Lisa), David Hayman, Katie Jarvis (Eastenders), Danielle Harold, Neal Ward and David Hayman has a London premiere at the British Urban Film Festival at the Curzon Soho on 9th June. Tickets are selling fast. 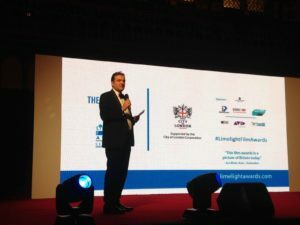 Gizmo Films was proud to be a sponsor of the ‘Limelight Film Awards’ at the prestigious setting of the London Guildhall. The awards, for short films, recognise up and coming and young UK and international talent in film making. In presenting an award Gizmo’s MD Peter Dunphy congratulated the organisers for ‘providing an excellent platform for nurturing film talent’. To keep up to date with Gizmo Films follow us on Facebook or Twitter. We are delighted to announce our new project. THE QUIET ONE is a feature documentary offering a unique behind-the- scenes look at the highs and lows of the life and career of Bill Wyman, former founding member of the Rolling Stones and Renaissance man of rock’n’roll. This phenomenal archive has never been available to filmmakers before. The film being is Directed by Oliver Murray and produced by Jason Bick, Jamie Clark and Jennifer Corcoran of My Accomplice. 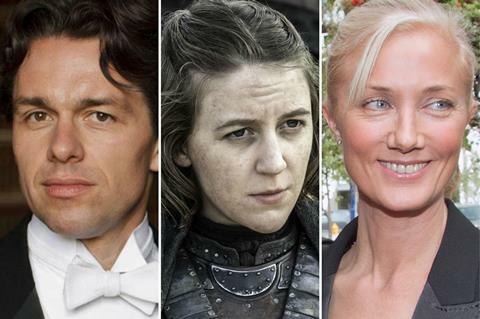 The Executive producers are Peter Dunphy and Charlotte Arden. 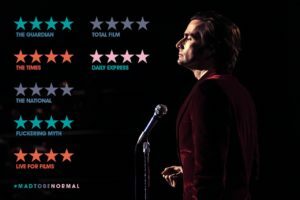 Samuel Goldwyn Films has acquired US rights to Gizmo Films’ Mad To Be Normal directed by Robert Mullan and starring Emmy winner Elisabeth Moss and Doctor Who’s David Tennant. The film tells the story of controversial Scottish psychiatrist R.D. Laing, played by Tennant, who experimented with LSD on his patients in the 1960s and 1970s. 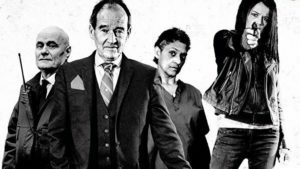 Mad To Be Normal also stars Michael Gambon, Gabriel Byrne, David Bamber, and Olivia Poulet. 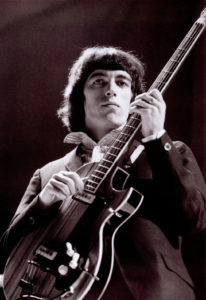 Charlotte Arden produced, while Peter Dunphy served as Executive Producer. Comments Off on Mad To Be Normal wins Best International Feature! Mad To Be Normal wins Best International Feature! 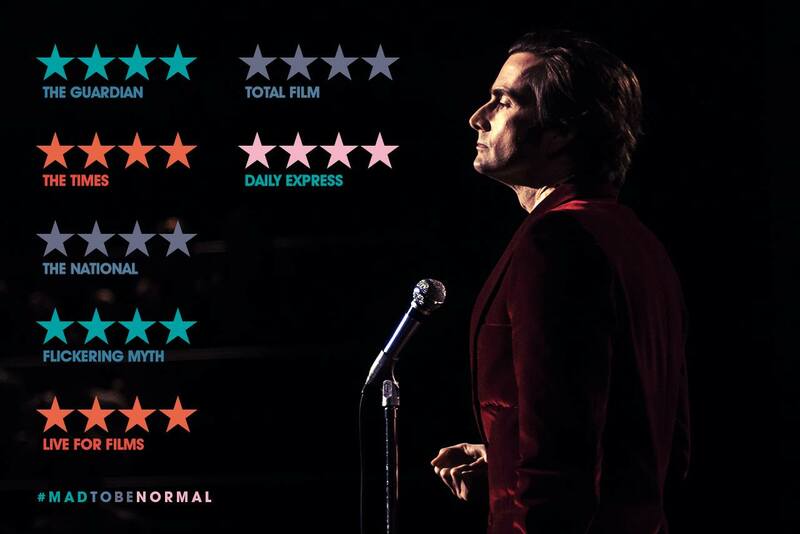 Last week our latest film Mad To Be Normal which stars David Tennant, Elisabeth Moss, Michael Gambon and Gabriel Byrne attended the Galway Film Fleadh – the Irish film festival where we had our very first Irish premiere for the film. The best bit, we’ve won the award for Best International Feature! A huge achievement for Gizmo Films, the cast & crew and everyone who mad Mad To Be Normal the success that it is.